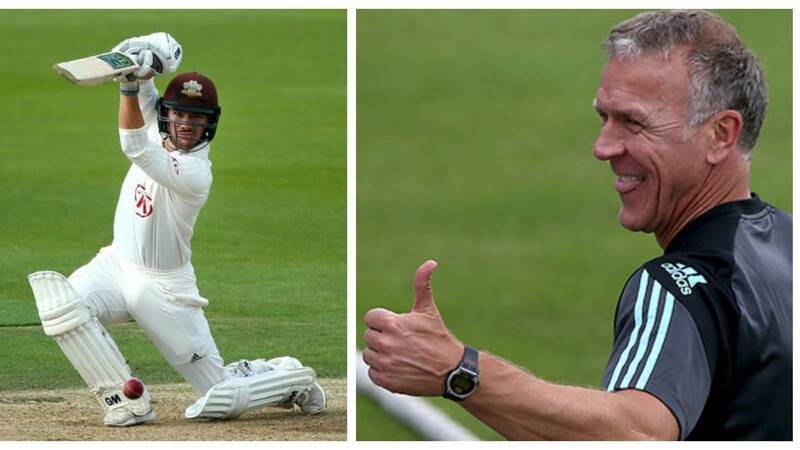 Cook picks up Graham Gooch as the skipper of his dream team. 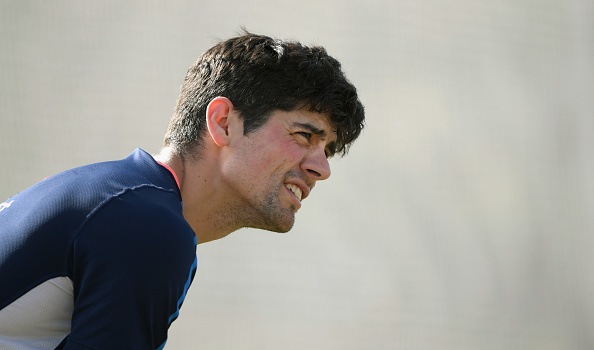 England opening batsman Alastair Cook has named his all-time playing XI and from Asia, the only couple of Sri Lankan cricketers have found a place. The 33-year-old former England captain picked former Australian batsman Matthew Hayden as his opener along with his mentor and one of England's best openers Graham Gooch. The list also includes Test greats Brian Lara, Ricky Ponting, AB de Villiers, Kumar Sangakkara and Jacques Kallis. He picked up two pacers and two spinners for his bowling attack. Muttiah Muralitharan and Shane Warne are accompanied by the pacers James Anderson and Glenn McGrath. 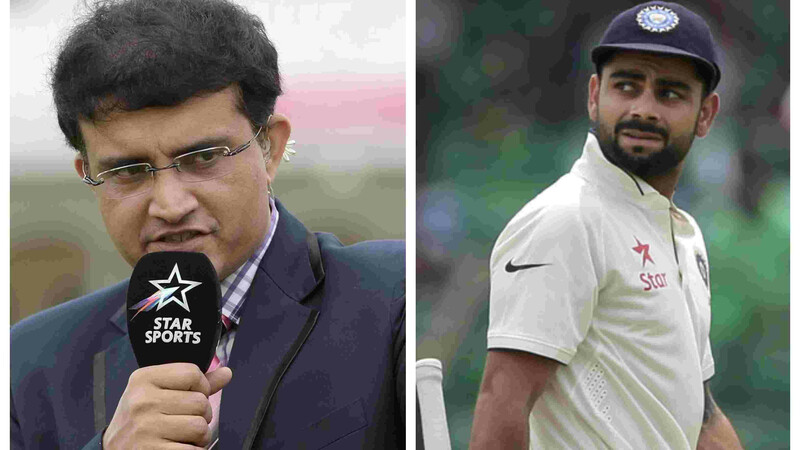 No Indian cricketer could make it to Cook's all-time XI. Not only Indian, but Pakistan cricketers also failed to find a place in his best set of players. 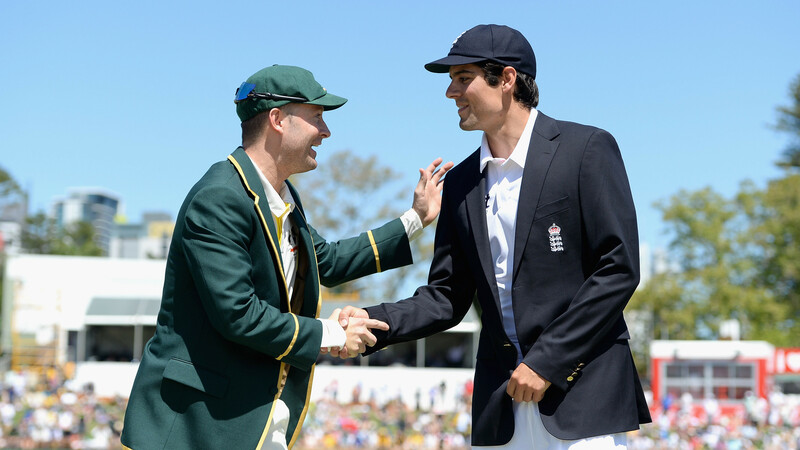 Cook, who is himself the highest run-scorer in Test for England, has called it a day in international cricket. He is set to retire after playing the last Test against India on September 7. He is considered as one of the Greatest Of All Times and averages 44.88 in Test cricket for his 12,254 runs in the longest format of the game. In his 160 Tests, he has struck 32 centuries and 46 half-centuries.